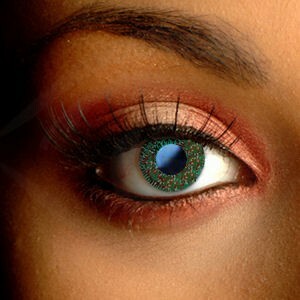 Jewel-bright and mysterious, these Green 3 Tone Contact Lenses create magical style. These colored contacts have a wonderfully rich and multifaceted design that lights up your whole look. 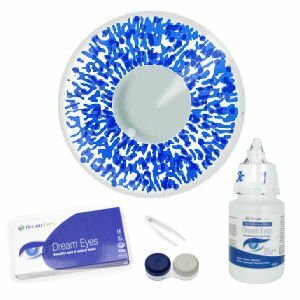 3 Tone Color Contact Lenses use three colors to create vibrant, beautiful eyes. Their color is deeply pigmented but naturally blended, perfect for making a statement.